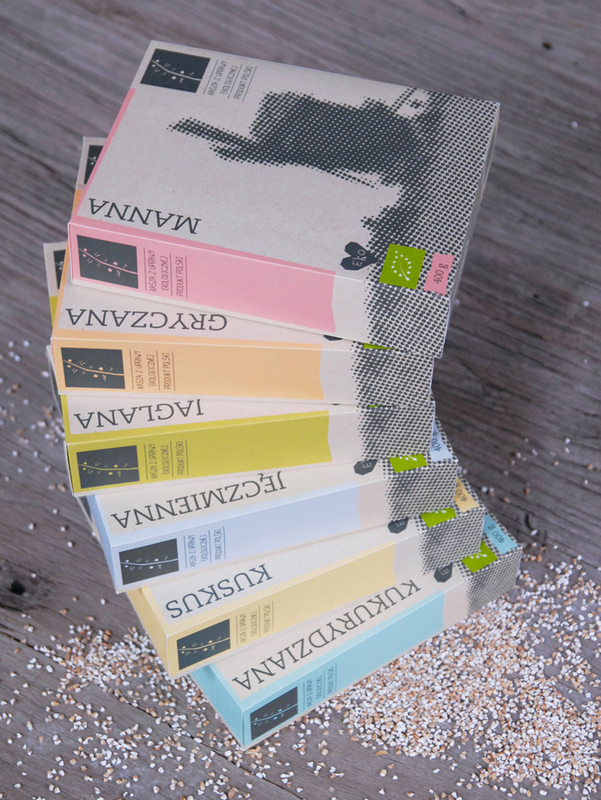 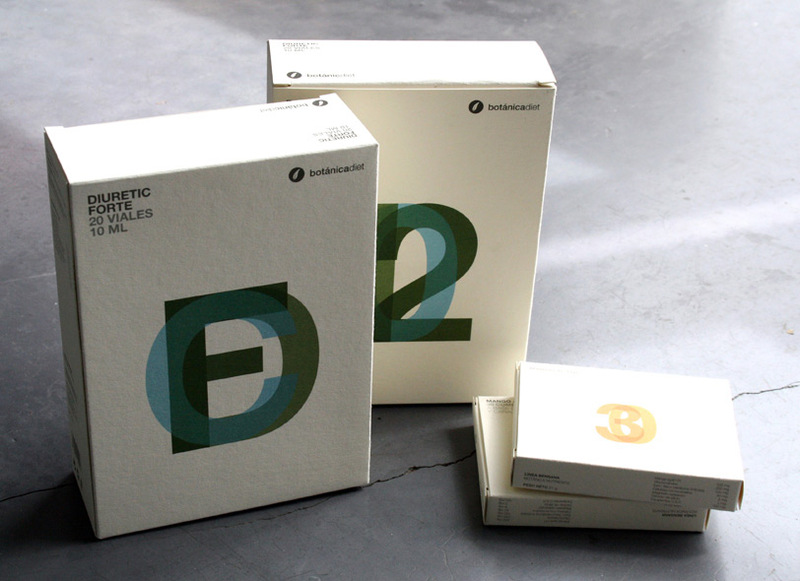 “Packaging design for natural dietetic line Botanicadiet, from Botanicanutrients brand. 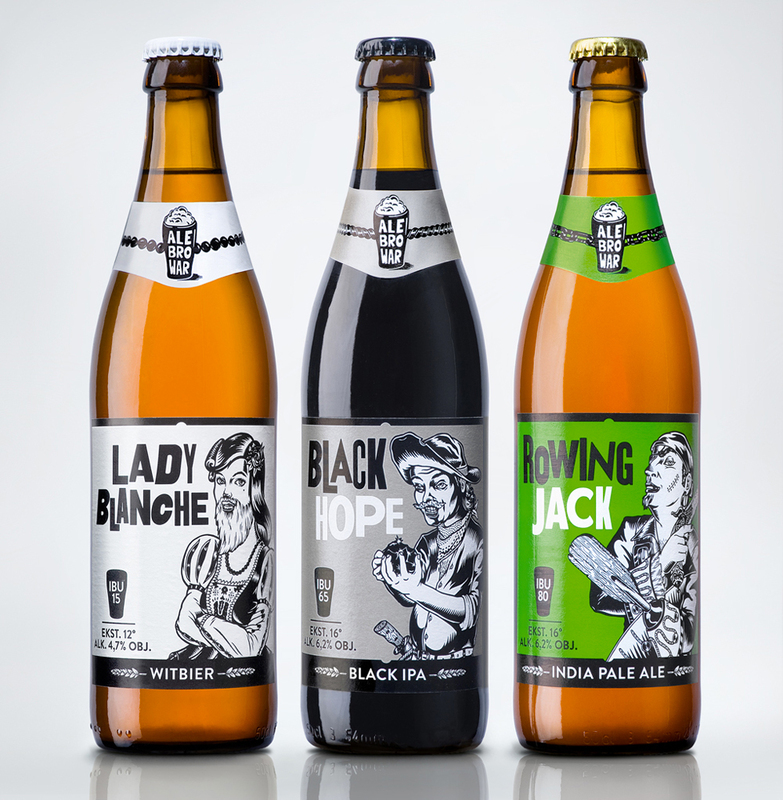 “Lady Blanche, Rowing Jack and Black Hope are first three beers brewed by AleBrowar, a new contract initiative from Poland. 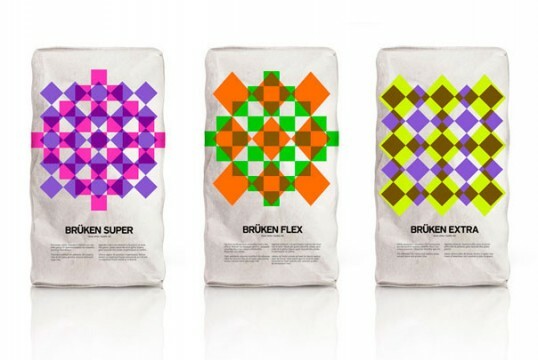 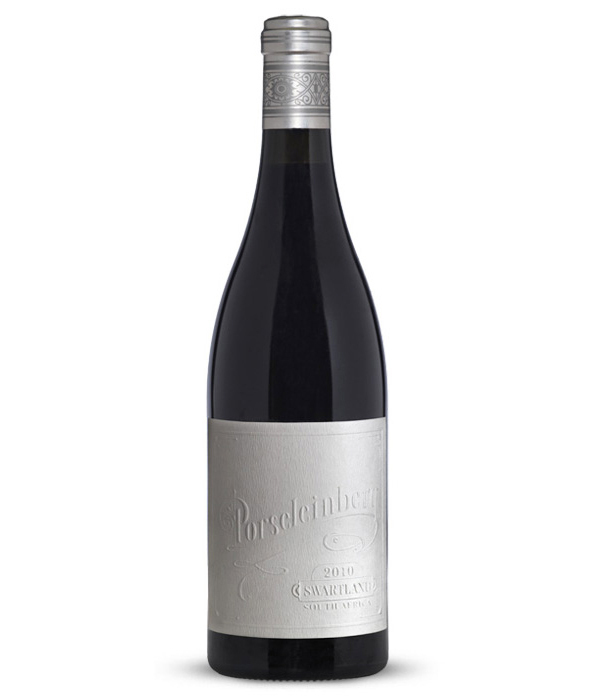 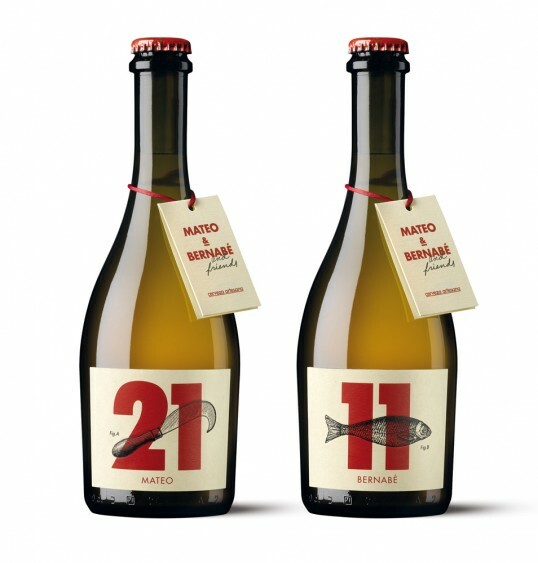 Brand has made its debut in may 2012 and from the beginning it bet on widening of horizons of Polish consumers. 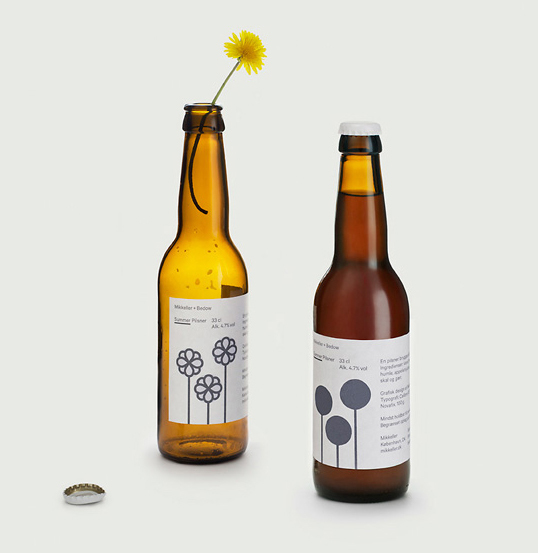 Which applies to both, brewed beer styles and graphic design of the project. That’s the reason why we can see characters of bearded woman, oar-handed pirate and crazy prospector of new flavors on the labels of Witbier, India Pale Ale and Black India Pale Ale. “To celebrate Chandon’s American Heritage, ButterflyCannon have created a limited edition summer bottle, inspired by the great “All-American Summer”. 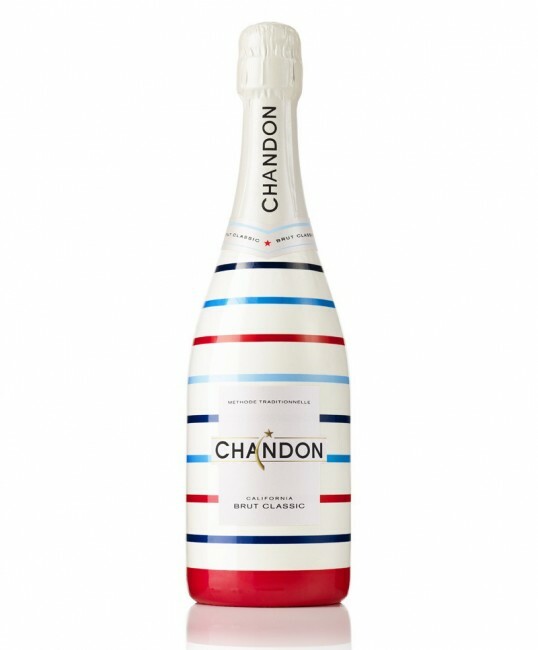 Wrapped from head to toe in classic red, white and blue stripes, the design for both the standard 750ml and 187ml bottles evoke a classic Hamptons-style yachting theme. ButterflyCannon also designed Chandon’s limited edition ice-buckets, towels, tote bags, deck chairs and ice cream carts – all sporting the same American Summer theme. “The task provided by the Project Management Team (TSMGO) to the Design Team (Estudio Moruba) was to create a visual poem that would give personality to each of the creations of Mateo & Bernabé with a graphical design both recognisable and full of meaning.